From 2011 to early 2014, she was a Visiting Fellow at the Brookings Institution, jointly appointed by the Foreign Policy Program and the Global Development Program, where she focused on Chinese national security decision-making processes and China-Africa relations. From 2008 to 2011, Yun was the China Analyst for the International Crisis Group based in Beijing, specializing on China's foreign policy towards conflict countries and the developing world. Prior to ICG, she worked on U.S.-Asia relations in Washington, DC for five years. 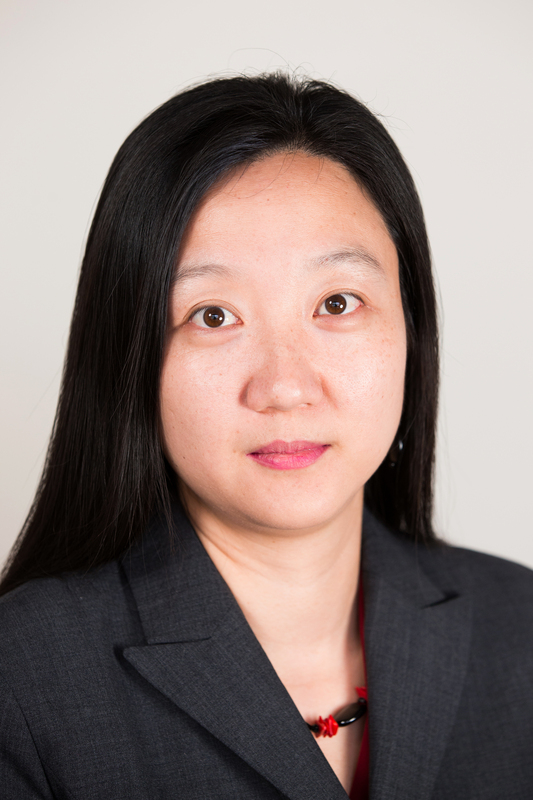 Yun earned her master's degree in international policy and practice from George Washington University, as well as an MA in Asia Pacific studies and a BA in international relations from Foreign Affairs College in Beijing. Yun Sun Quoted on Behavior of North Korea, China, U.S.
Yun Sun Quoted on North Korea Proposed Promise from U.S.